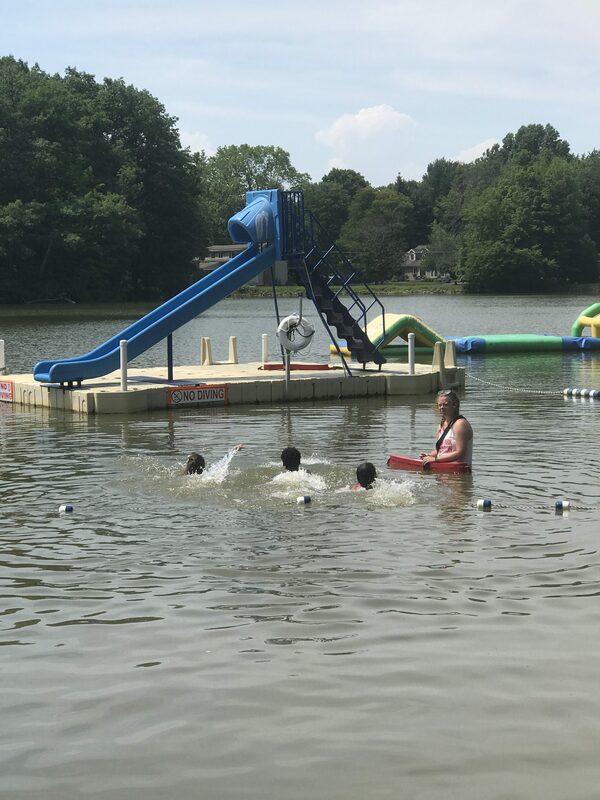 Celebrating the Southtowns – Green Lake: The Best-Kept Secret Around! 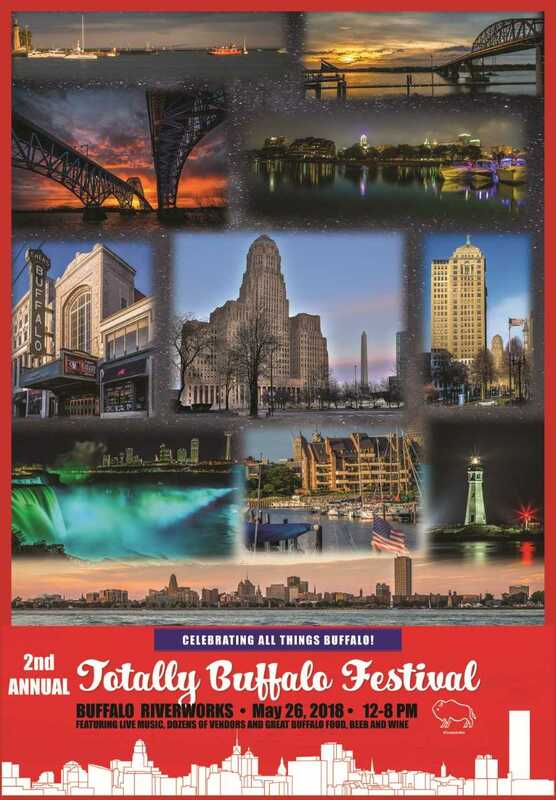 Totally Southtowns Festival – Something for Everyone! 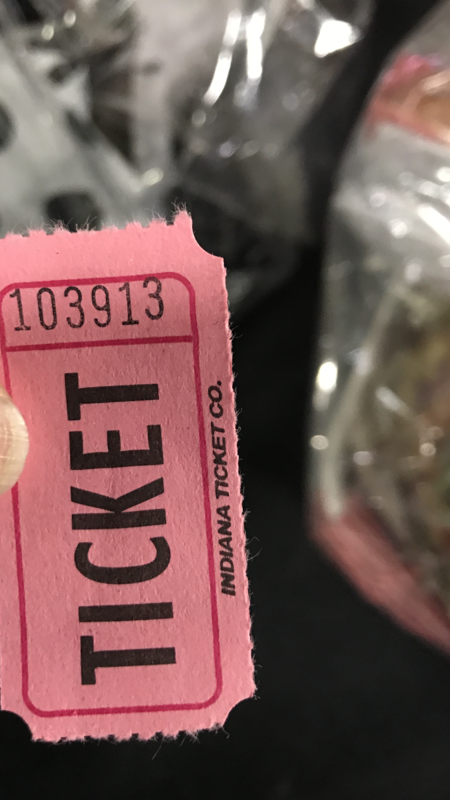 We posted the winning ticket on Facebook and the ticket has been claimed! But, we thought we should post it here, too. 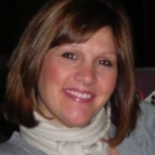 The 50/50 benefits Kaely’s Kindness. Thank you to everyone who bought a ticket and supported this amazing charity. And a huge thank you to everyone who came out to the Festival!!!! 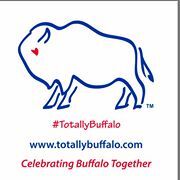 A Complete List of Vendors that will be at The Totally Buffalo Festival on May 26th!!! 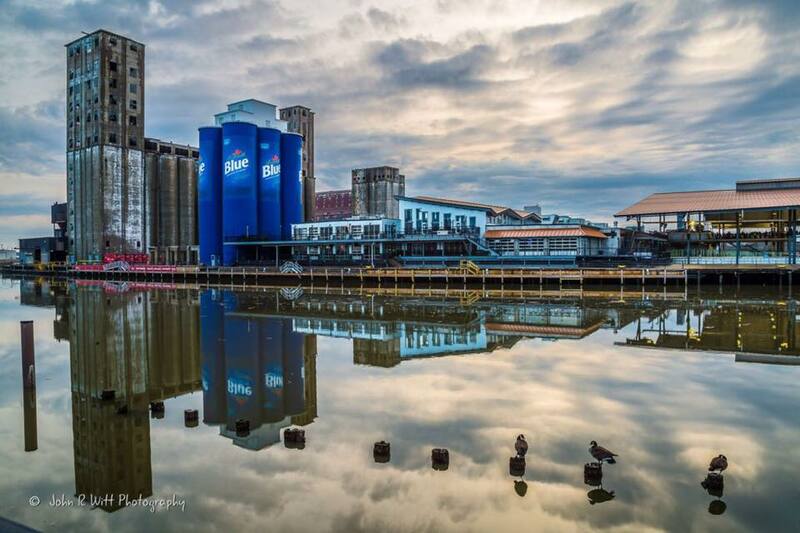 Totally Buffalo Events – Since so many have asked, here’s our rundown for the year – SO FAR!